This page contains details of some projects I have worked on, Past and Present. Over time I will be producing a range of courses covering Careers advice, and more hands on technical subjects. 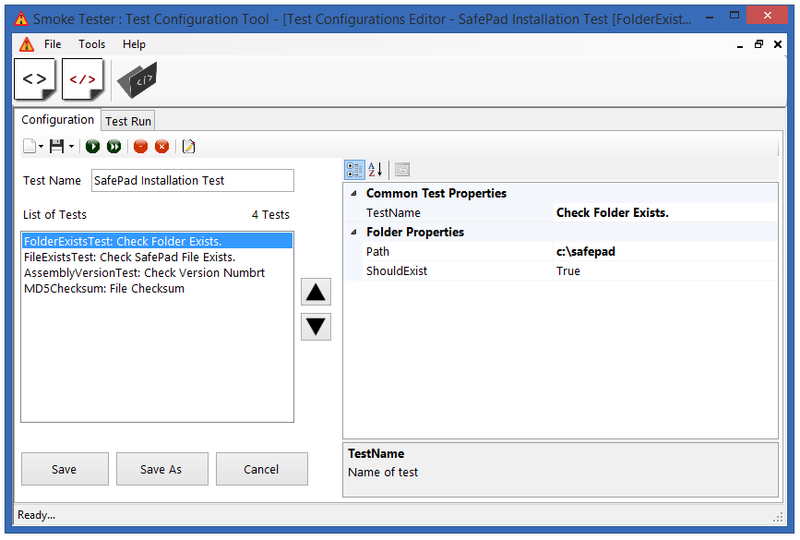 The Post Deployment Smoke Tester is a testing framework that easily allows developers or testers to validate the success of an enterprise deployment by verifying that a piece of software has deployed and installed correctly and that all of it’s dependencies are available to it. These test would be run as part of your automated or manual installation by your operations team. The tests can also be executed as part of a incident triage process by your first line support teams. Safe Pad is a little utility that I have developed and release as open source under the GNU Public license. 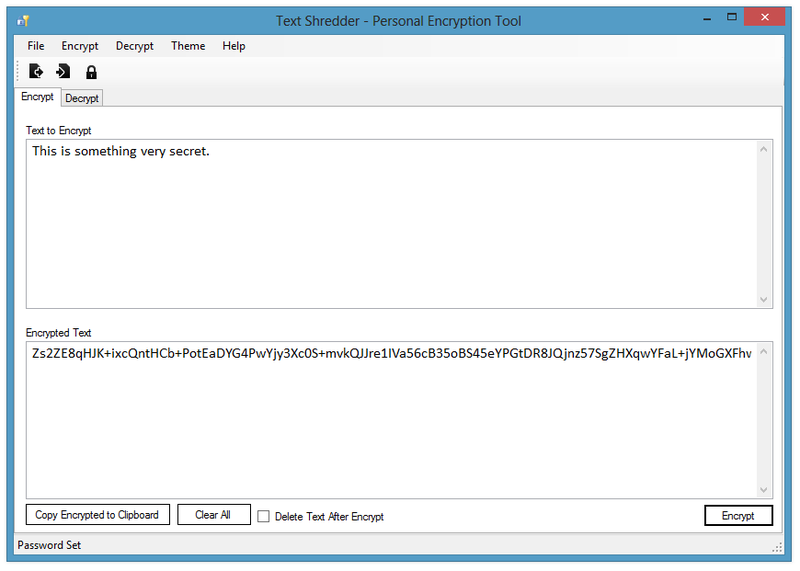 This editor give you standard Rich Text capabilities, but the files that are saved are encrypted using FIPS compliant AES encryption using up to 2 user defined passwords. This application is ideal for storing anything you want to keep secret, including documents, passwords, license keys etc. The following are related blog posts to this project. If you are not interested in looking at or contributing to the source code and just want to use the application, you can download SafePad from here. 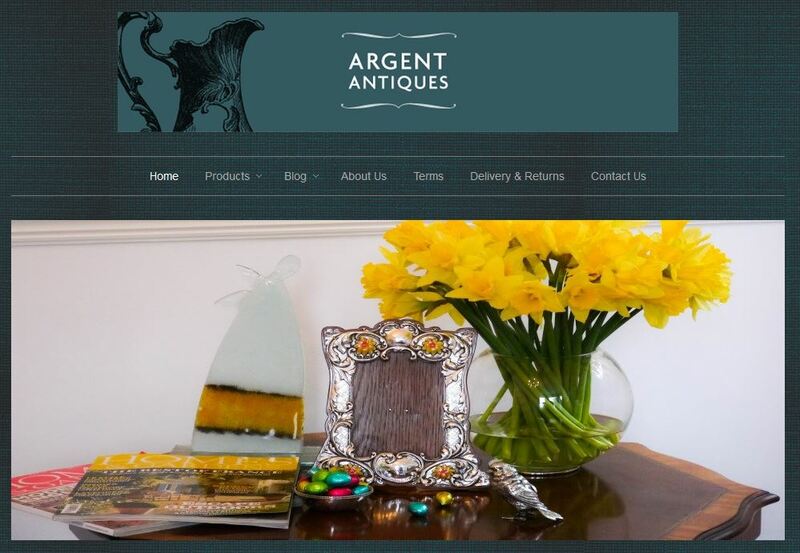 Argent Antiques is an e-commerce website I set up for a friend who sells antique silverware. I put the site together uses the Saas provider Shopify. I decided to use Shopify due to the time constraints of getting the website set-up and because you get very rich functionality for a very small monthly charge. I discuss my technology choices and why I picked Shopify in my article on Buying vs Building Software System. The website is an on-line store that allows you to buy physical goods uses a standard Pay-pal checkout process. The site has full inventory management under the covers. 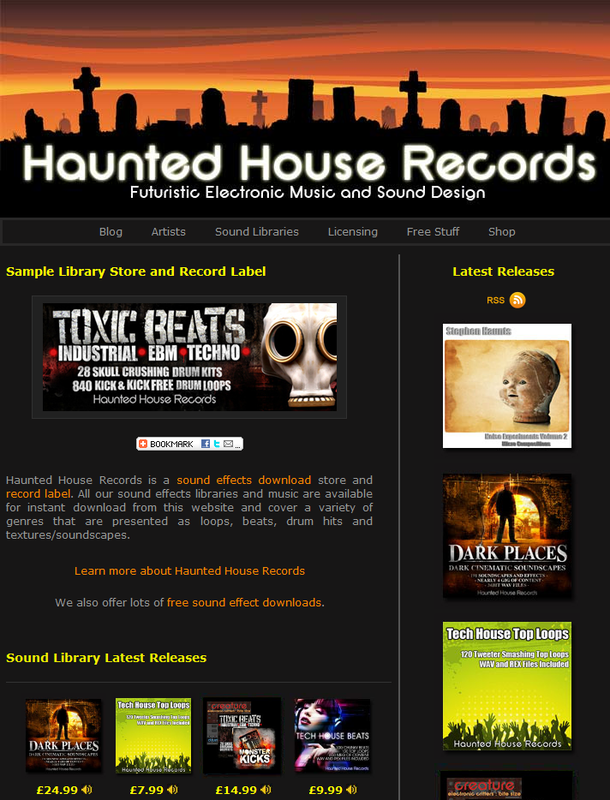 Haunted House Records is a litle side business that I have been running since 2006. 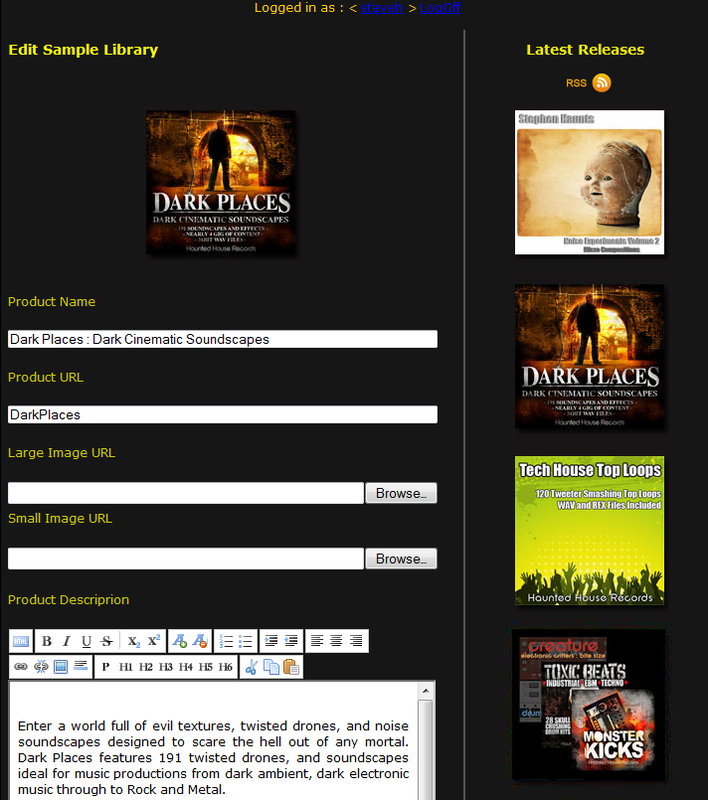 The label primarily sells music that I have created my self in the industrial and dark ambient genres. I also design / develop sound libraries for other musicians, film, TV and Radio. 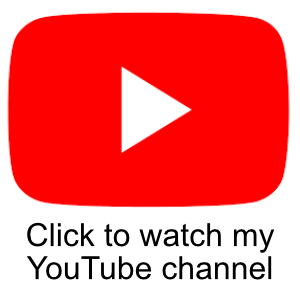 I have licensed music tracks to Film producers and the BBC. 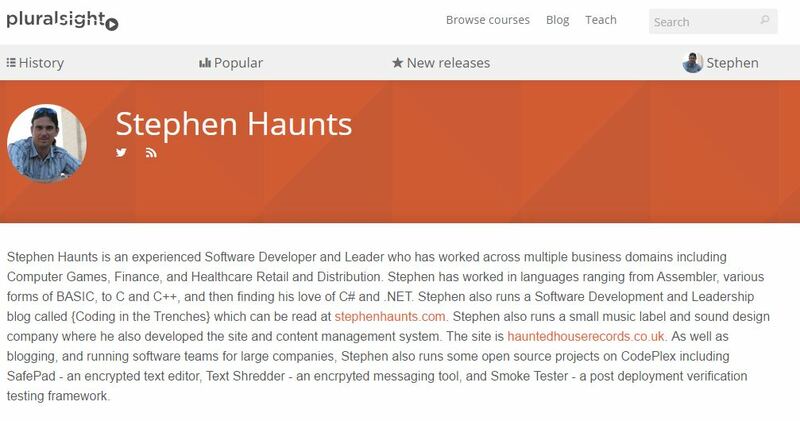 The site itself was developed in C#/.NET using MVC 2. I developed the content management system for this site by hand as it was a good learning exercise. This MVC version of the site has been running live since late 2010 and has a decent stream of traffic and generates revenue. Before I worked in Financial Services, I used to work in the games industry. In fact I have spent the vast majority of my career working in games until 2007. Below are a few of the projects I worked on in no particular order. When I worked at Criterion Software I worked on a middleware platform called Renderware Studio. Renderware was a multi platform graphics API used for the construction of professional computer games. 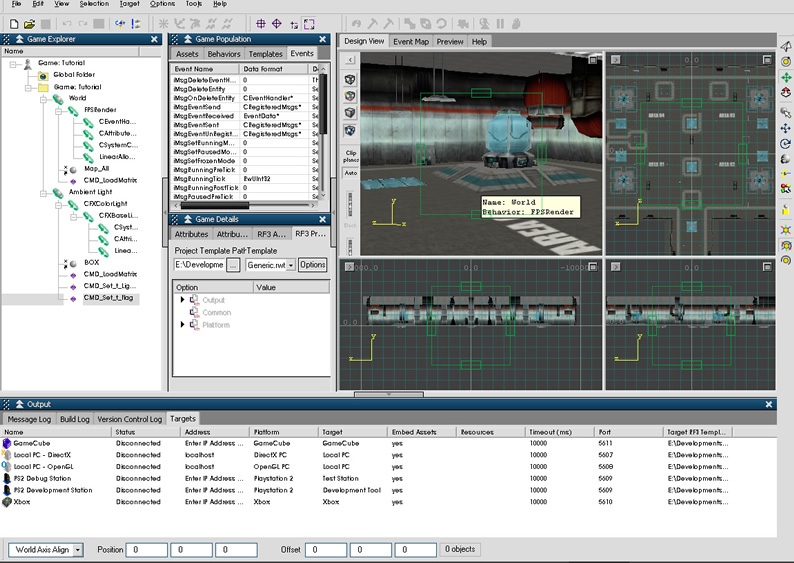 Renderware Studio was an application that allowed you to construct game worlds out of assets. The editor (shown above) could maintain a network connection with different consoles like the PS2, Xbox etc. As you dragged the games assets into the 3D view, they would appear on the console over the network link. You then had what were called behaviours. These were C++ classes that allow an object to so something, like move, interact with it’s scenery etc. These behaviours appears in the editor and you would drag them onto the 3D assets. Each behaviour have a user interface of attributes that would appear in the editor that you could tweak. If you was connected to a console at the time then these changes would happen in real time. This system was truly ground breaking at the time. 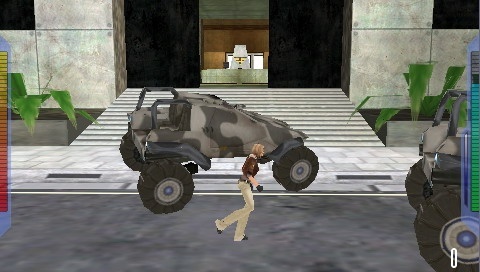 It was also used on some very big games titles like the Grand Theft Auto games and some of the Harry Potter games. I personally worked on the game engine framework that would run on the consoles, stock behaviours, and other game code. I also developed some modules for the editor itself including a network based code profiler which would profile the game code running on the console and show the data in real time in the editor. 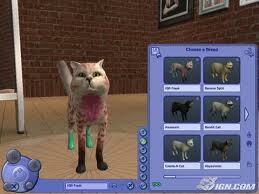 When I used to work at Full Fat Productions, we was commissioned by Electronic Arts to develop a hand held version of Sims Pets. We turned around the project in just under 9 months from start to on the shelves. I worked on the development tools for our DS rendering engine, which included texture format conversion, level editing / packaging etc. I am quite pleased with how the game turned out considering how fast we had to develop it. 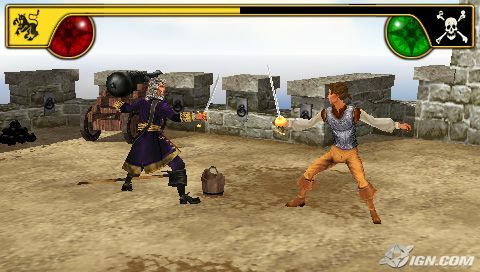 Another game I worked on as a Tools Programmer, was Sid Meiers Pirates on the Sony PSP hand held console. This was a port of a game from the XBox. Again I worked on tools for texture format conversion and level editing / packaging. Advent Shadow is another game that I worked on at Full Fat Productions. Unfortunately the game was never released as the publisher went bust. Again I worked on tools for texture format conversion and level editing / packaging. 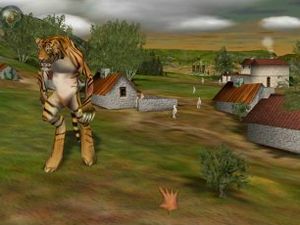 Black and White Creatures on the Nintendo DS was a port of the popular PC game from Lionhead studios. Unfortunately this game was never released even though it was pretty much completed. This was due to the publisher that the game was sub-licensed too went bust. I worked on level editing and format conversion tools. This game is going back quite a few years to the year 2000. This was a port of the Playstation 1 game onto the Gameboy Color. I wrote the games level editor and tile converter. My first venture in computer games was when I got signed with a small independent games publisher when developing a game for the now defunct Amiga 1200 personal computer. I came across an old magazine interview I did about the game which contains some screenshots. 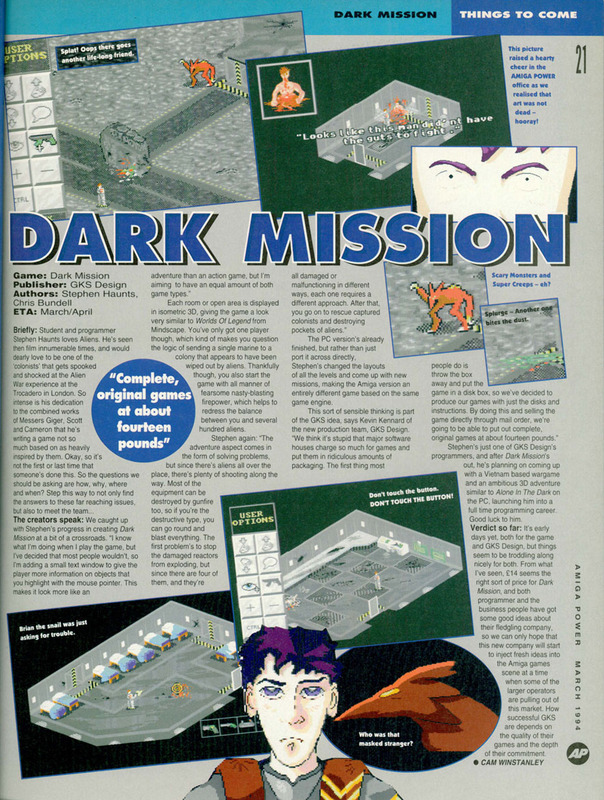 The game was called Dark Mission. I have written a little more about this game here.